As you probably know, New York City is one of my favorite places in the world and I’m lucky enough to call it home. Come this time of year, however, I dream about escaping the polar vortex. Depending on where you live, I’d imagine you might feel the same way. So on the coldest days of each winter, I love to plan my travel to warmer climates where I can enjoy the outdoors and swap my snow boots for sandals. 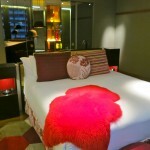 There’s nothing better than kicking back, relaxing and relishing in the sunny weather. It’s also nice when I can rack up great benefits and rewards as a Bank of America client. 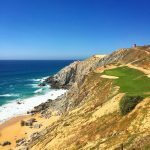 Last month I was in Cabo where I enjoyed a relaxing weekend full of sunshine, dining and golf. 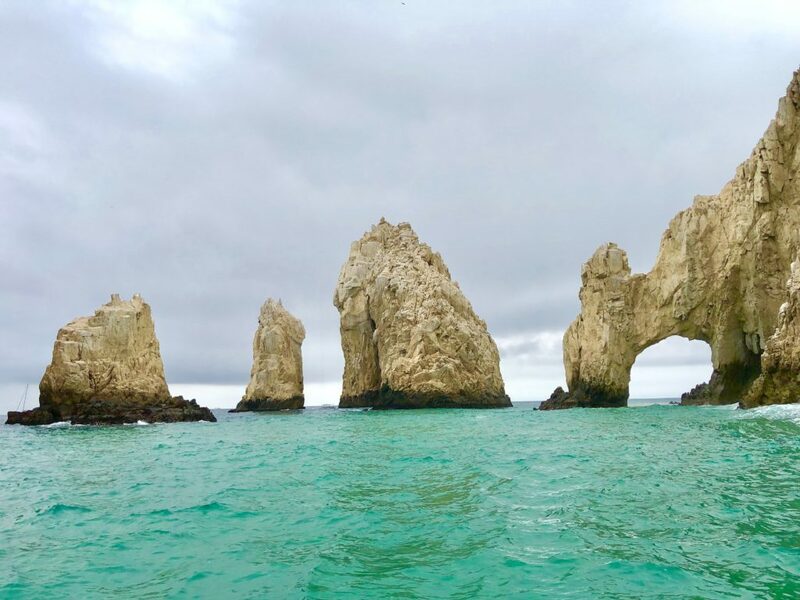 I even went on a boat ride to El Arco de Cabo San Lucas—the picturesque rock formation at the southern tip of Cabo San Lucas where the Pacific Ocean becomes the Gulf of California. I highly recommend taking a trip here. Costa Rica is one of my favorite getaways because it offers a variety of awesome outdoor adventures. The country has some of the best surfing in the world along with bungee jumping, hiking, zip-lining and more! I highly recommend whitewater rafting down the Rio Pecuare— just keep in mind that with level four and five rapids, it will be a bumpy but incredible ride. What I love most about Hawaii is that you feel like you’re on the other side of the world, but you are still in America. From taking in the scenery in a rental car, to getting a birds-eye-view from a helicopter of the gorgeous Na Pali Coast in Kauai and enjoying incredible seafood, I can guarantee this will be a vacation for the books. I headed down under to Australia a few weeks ago to bask in the summer heat and watch some of my favorites, like Serena and Djokovic, compete in the Australian Open. 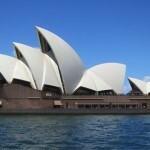 I then went up to Sydney where I visited one of the world’s most beautiful structures, The Sydney Opera House. 1) Banking Rewards Programs: Check to see if you qualify to enroll in a banking rewards program. You might be able to access an entire suite of benefits just by consolidating your deposits and investments to a bank that offers this kind of program—seems too good to be true, I know! For example, as a Bank of America Preferred Rewards client, I’m earning a 75% bonus on top of my credit card rewards! 2) Credit Card Perks & Points: I highly recommend sticking to one credit card that offers the best rewards for your winter travel experience—whether that’s extra points at your favorite beachside restaurant or no foreign transaction fees for international travel. I use the Bank of America Premium Rewards credit card (which has both!) because as a Preferred Rewards client, I earn up to 3.5 points per dollar spent on travel and dining, and up to 2.625 points on everything else. 3) Get Cash Ahead of Time: When traveling overseas, I also love to have some cash on hand. That way if I need it, I don’t have to deal with the hassle of finding an international bank or paying foreign transaction fees at an ATM. As a Bank of America Preferred Rewards client, I can order my foreign currency online with a one percent discount off published foreign currency rates and free shipping. 4) Track Your Financial Rewards: Another thing I like when traveling is the ability to check all my financial rewards in just one, convenient place. With Bank of America My Rewards, I can track all the rewards, deals and benefits I’m earning across several banking rewards programs—Preferred Rewards, Credit Cards and BankAmeriDeals— all from a single dashboard in my mobile banking app. With all the ways Bank of America programs help me maximize my financial rewards, I can escape the winter cold while at the same time building up tons of points to redeem for a future trip. Next up for me is a guy’s trip to Scottsdale, Arizona where I’ll enjoy a few days golfing and sitting poolside, soaking in that desert heat. To learn more about how you can maximize your financial rewards, visit https://www.bankofamerica.com/preferredrewards. Disclaimer: I am a paid spokesperson for Bank of America. Nice list. I’ve been to all of them and I have to agree. I thought you love Maui? I do love Maui! But I also love Kauai! 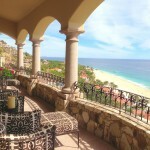 I’ve been dying to get down to Cabo for years now. But we have a share in Cancun and always end up going there. It’s good to branch out sometimes! Plus Cabo is much better than Cancun, trust me! I love that you work with BOA. I’ve been with them for 20 years and they’ve been very helpful with my businesses over the years. 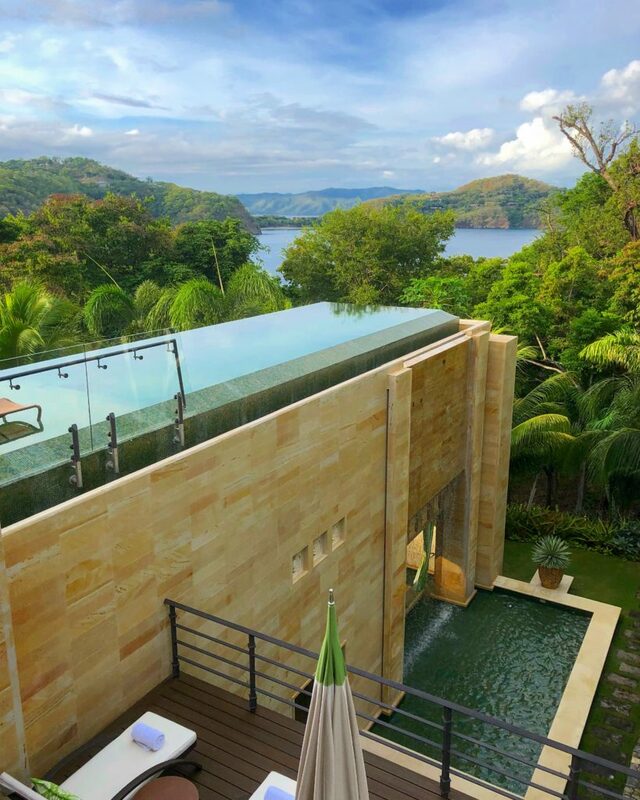 Now I need to cash in and visit that pool in Costa Rica! Glad to hear! And yes that pool is out of control! 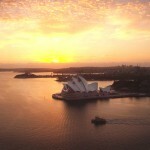 Looks like we were probably in Sydney at the same time! 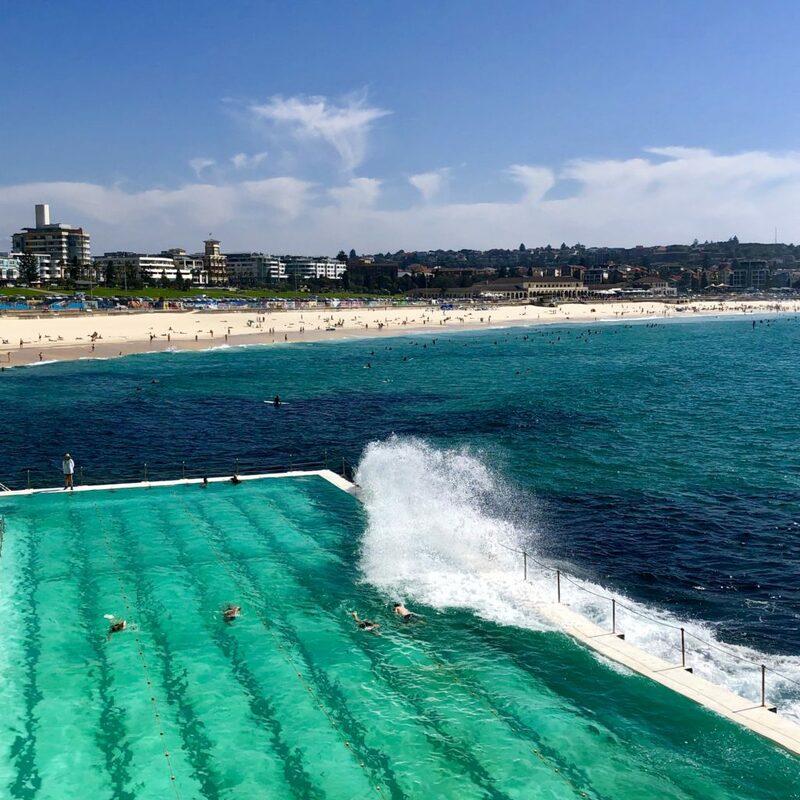 Love that you included Sydney here—the rock pools in the city beaches are so uniquely beautiful and fun to hang out in. Definitely worth the trip over there.